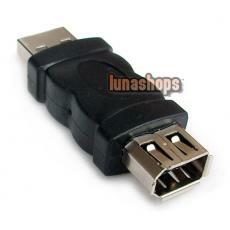 This is a Female Firewire 6 pin 1394 to Male USB 2.0 adapter. If you don't have a female firewire port on your computer this will solve the issue. 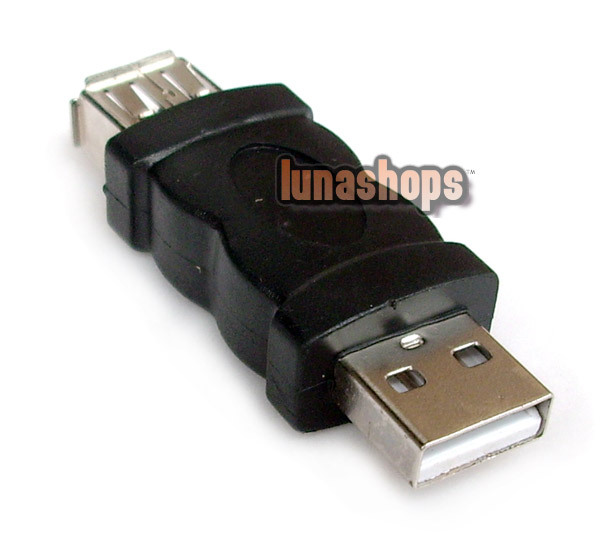 Simply plug the peripheral device's firewire cable into this adapter then the adapter into the USB input port on your computer. This set of adapters can be used for video cameras, printers, digital cameras, mobile phones, MP3 players, PDAs, scanners, hard disks, etc. 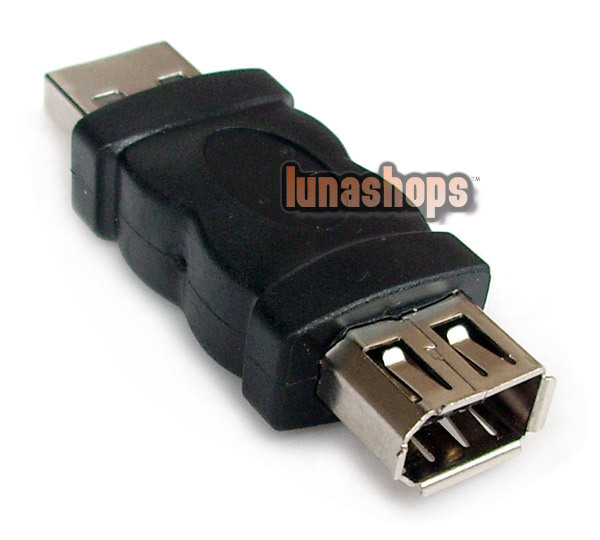 This adapter allows you to convert IEEE 1394 Firewire 6 pin to USB Port. Plug and play device. No software required.